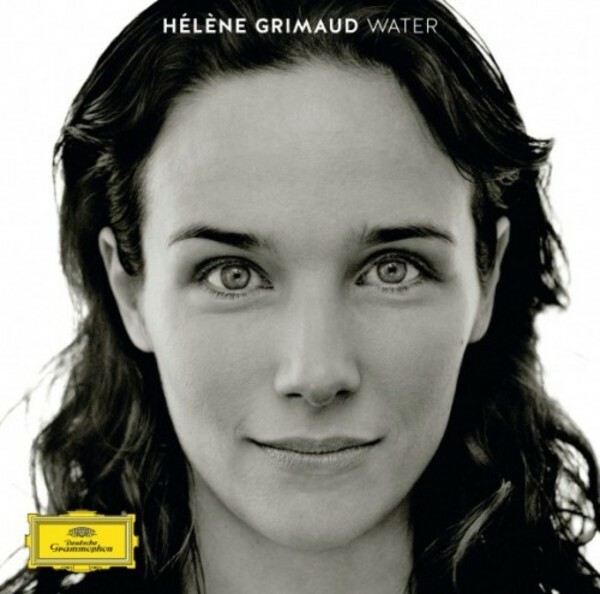 One of the world’s most celebrated pianists, renowned for the emotional intensity of her interpretations, Hélène Grimaud presents a beautiful, haunting call to nature – WATER is an evocative, experimental, deeply personal project combining Hélène’s two greatest passions: music and nature. On this release, Hélène performs all water-themed, romantic and contemporary classical pieces by composers such as Liszt, Debussy, Ravel and more, who all shared a fascination for water. In addition to these traditional evocations of rivers, lakes, seas, snowflakes, and raindrops, the album also reflects a contemporary perspective on water – and the lack thereof. These elements are woven into the album narrative through musical ‘Water–Transitions’ – ambient soundscapes composed, recorded and produced by Nitin Sawhney, a celebrated world-class producer, songwriter, DJ, multi-instrumentalist, orchestral composer and cultural pioneer.